Breeders spend a lot of time scoring their field plots for a number of different traits. 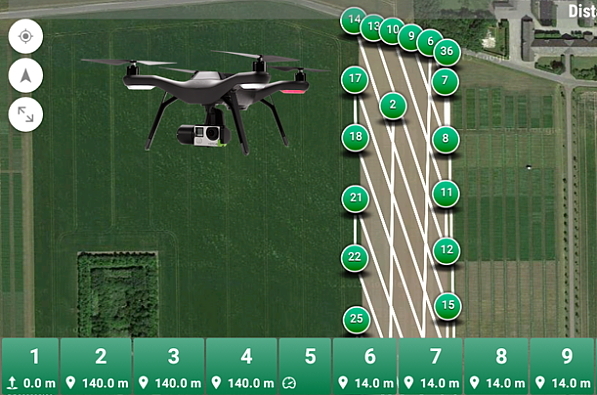 They are fast and normally very precise, but scoring 5-10,000 plots repeatedly over the growth season does not come easy. In plain words, breeders equation says that the harder you select (i), the more precise you select (r), the more genetic variance you can select between, and finaly how short a generation interval (L) you can make (from seed to seed) - the higher the breeding gain per breeding cycle. Of these variables, it may be possible first to increase selection accuracy. If we then asume that the breeder does not need to spend time on scoring, he will be able to do other things, such as including more breeding lines into his field trials. This action increases selection intensity and most likely also the amount of genetic variance. Seems like a perfect scenario. But some main questions remain: 1) Is it actually possible to make the same type of scorings using remote imaging? 2) Can it be done with the same or even higher precision? 3) Can the process be autimized to a level, where the breeder actually is free to do something else? These important questions are addressed in a new Public Private Partnership project between several Nordic breeding companies and Copenhagen University. 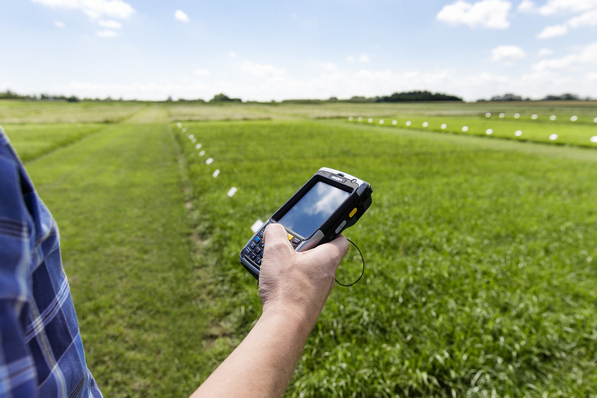 Together, the included partners comprise the Nordic Plant Phenotyping Network (NPPN), which examines different imaging technologies, develops standard operating procedures, and creates a software that automatically recognizes a field trial layout. The project receives financial support from The Nordic Council of Ministers and run until 2020 and more info can be found here.